You are invited to the Tenth Annual Habitat Olympics. Mark down the date, May 3, 2019, and get your team together and ready to compete. Habitat for Humanity works hard to build homes, communities, and hope for those in need. Their vision is a world where everyone has a decent place to live. 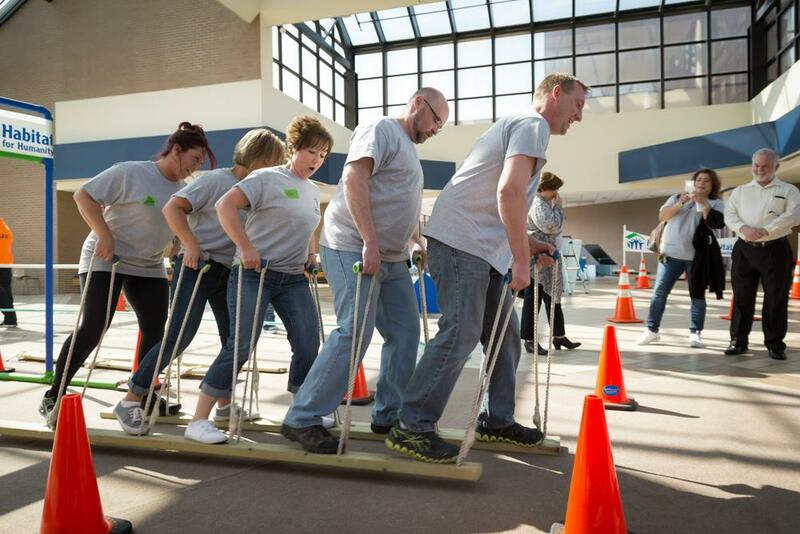 The Habitat Olympics are a fundraiser by the Genesee County Habitat for Humanity. Their dedication to the community has been remarkable. The Olympics provide us an opportunity to support their efforts in Genesee County. To participate, teams of five compete in construction-related events for medals and of course, team and individual bragging rights. Events are scored, points awarded, and the team with the most points at the end of the day wins! Do you have what it takes? The Habitat Olympics will have snacks available to power the participants through. Who doesn’t like snacks? There will also be a “silent” auction. 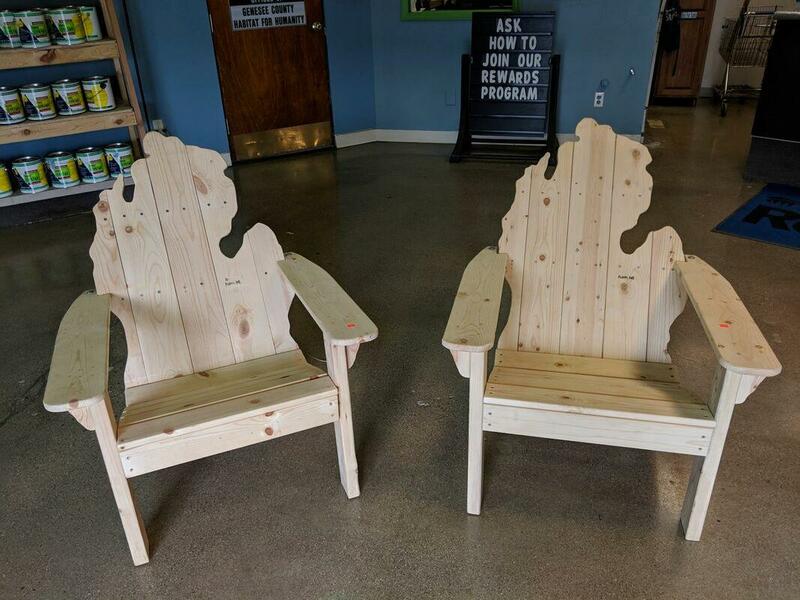 This year’s top raffle prize is two handmade Michigan Adirondack chairs. Additional raffle prizes also include great Michigan-made products! The event is being held at Diplomat Specialty Pharmacy, 4100 S. Saginaw St. in Flint. From 9:00 am to 6:30 pm. Habitat for Humanity International founders Millard and Linda Fuller had a vision of eliminating poor housing conditions and homelessness from the world. For the last 40 years, Habitat for Humanity International has worked towards that mission and vision. Since 1990, Genesee County Habitat for Humanity (GCHFH) is one of nearly 1,200 United States affiliates of Habitat for Humanity International. 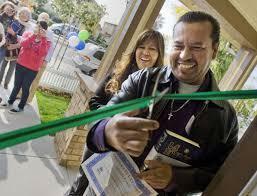 The company has rehabilitated, built, and repaired more than 450 homes throughout Genesee County. GCHFH was recognized as an Affiliate of Distinction, placing the organization in the top 1% of Habitat for Humanity affiliates nationally for its high standards in excellence, leadership, and innovation. In 2017 GCHFH received this distinction again covering the 2017-2019 period. Interested? Help spread the word for this worthwhile cause. It’s a fun family event and participation raises money to make a positive impact in our community.